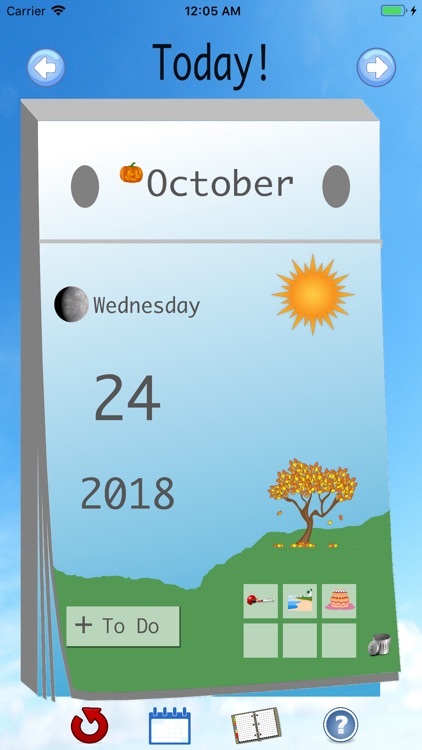 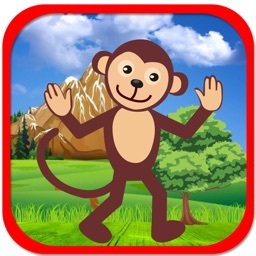 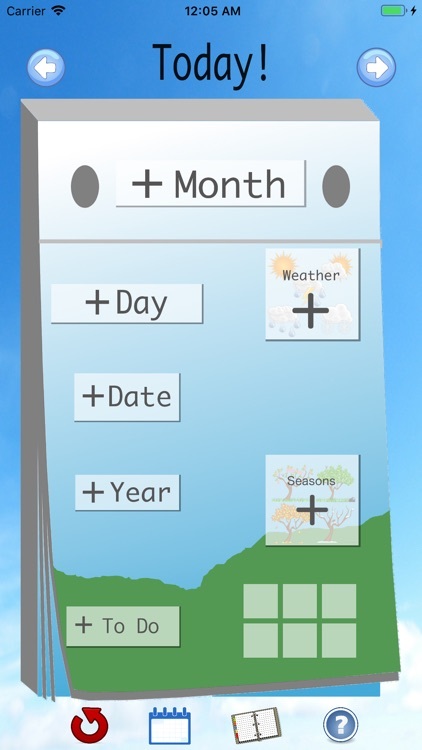 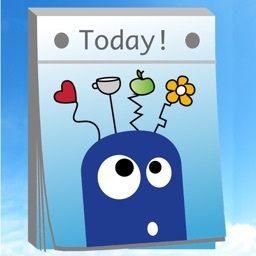 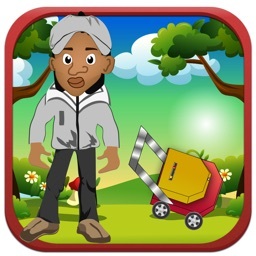 This app helps kids start building calendar, weather and season awareness. 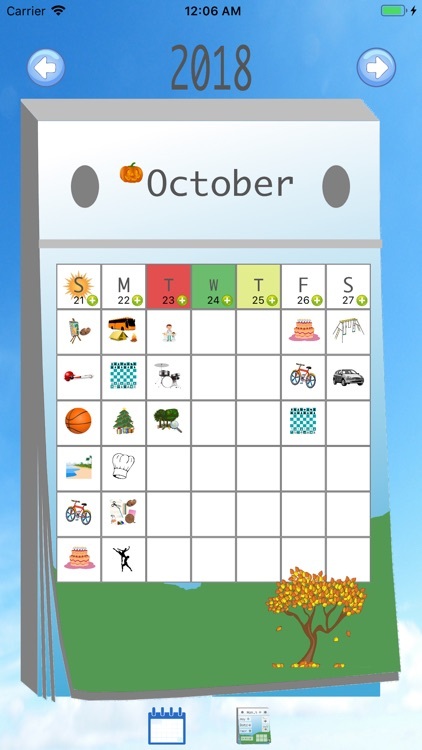 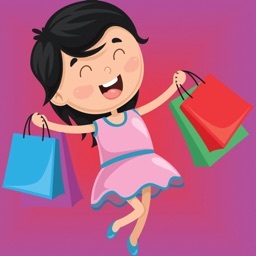 They also will love choosing up to 6 activities per day from the multiple options available or from your own uploaded "to-do". 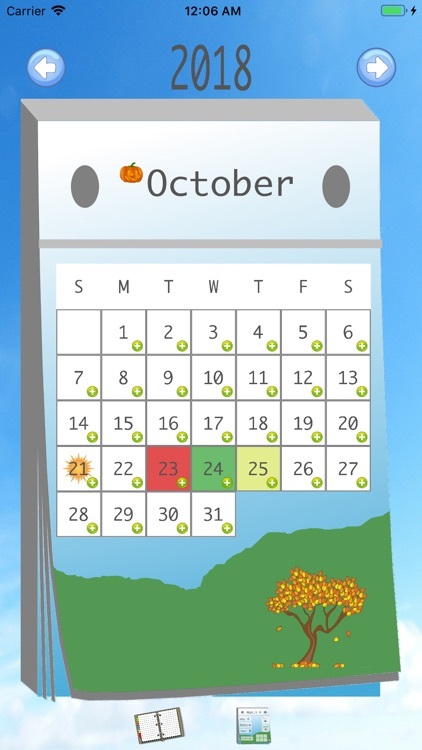 The calendar can be cleared up so they can start again and individual To-Do items can be deleted so they can choose a different activity in case they change their mind.